"Little things mean a lot." That's not just the refrain of a sentimental old song – it's advice to live by when you're trying to get the most out of your IT system. 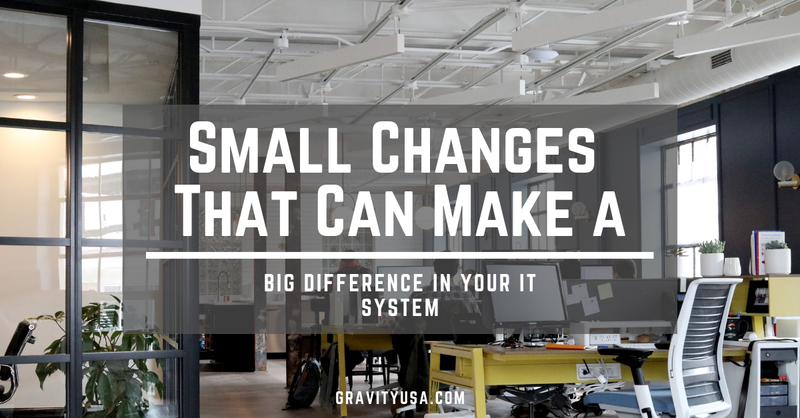 Here are some small changes you can implement right now to boost your business's efficiency and productivity, courtesy of your Austin tech support team at Gravity Systems. 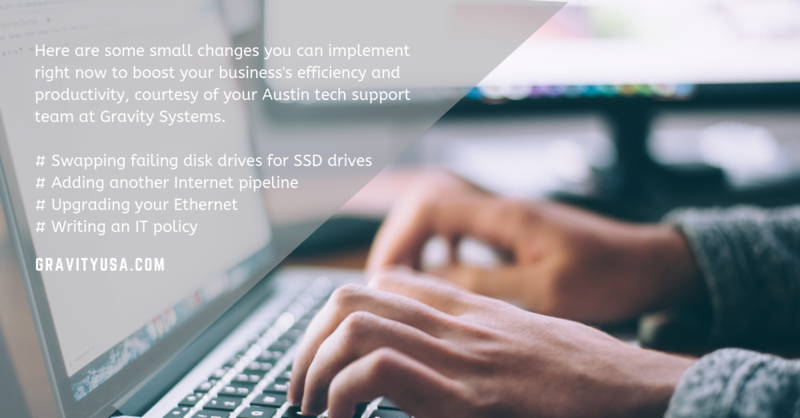 Swapping failing disk drives for SSD drives – You don't have to throw out your current fleet of HDD devices to start enjoying the speed and reliability of solid-state devices. Just swap out each hard-disk drive as it fails (which will definitely happen, sooner or later). Before you know it, you're enjoying speedier performance and greater reliability across the board. Adding another Internet pipeline -- Even the most robust Internet connection can suffer from occasional incidents that lead to expensive downtime. But the answer to this vexing problem is really quite simple. We can simply add a second pipeline and provider that can kick in whenever the primary pipeline fails. This redundancy measure can help you enjoy "always-on" connectivity. Upgrading your Ethernet -- Is your IT system capable of greater networking speeds than it's currently displaying? Maybe you're trying to run high-speed components on ancient, low-speed Ethernet cables. You may want to swap out your Cat-5 Ethernet cables, which can only transfer data at 10/100 Mbps, for Cat-%e or Cat-6 cables which can deliver Gigabit speeds. 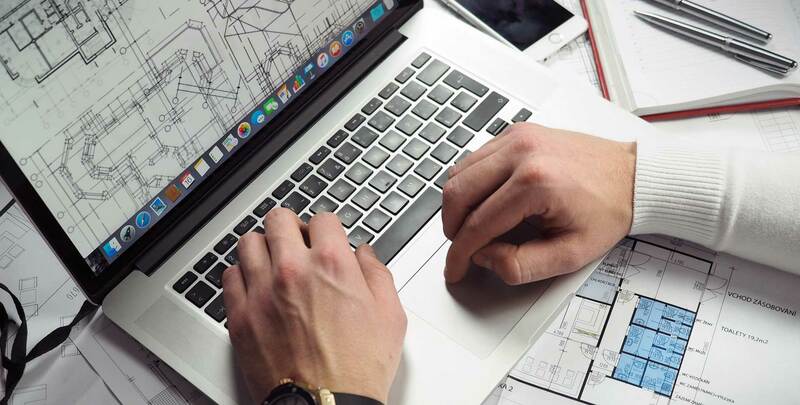 Writing an IT policy – Here's a positive change that requires no new equipment at all – just the willingness to sit down and standardize a written IT policy for all your employees to follow. Getting everybody on the same best-practices page can help your company steer clear of serious problems. Interested in improving your IT system's performance as intelligently as possible? Contact us and let's talk about it!